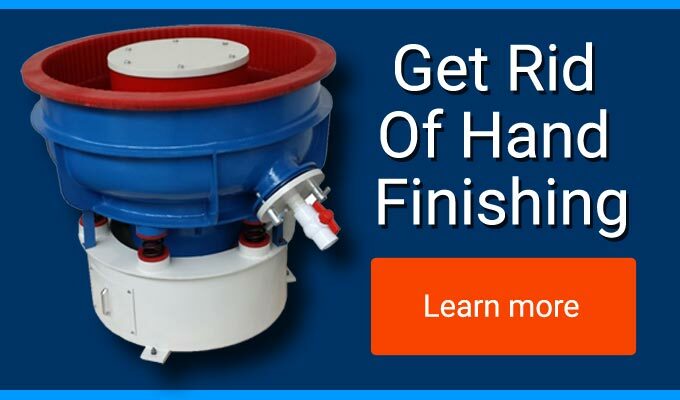 Metal finishing, vibratory, barrel and high energy centrifugal deburring, polishing and surface finishing machines offer established processes that have been employed successfully throughout the UK deburring, polishing and surface finishing industry for over 50 years. With no quibble cash back guarantees and our 100% trade in policy you can expect the very best equipment, consumables and subcontract finishing. What ever your deburring, polishing or surface finishing demands our talent, technology and team are ready to exceed your expectations. Galvanometers for laser beam steering and scanning in surgical, analytical and other applications include a precision-machined housing in which the stator moves. Many fencers around the world including winners at last year’s Olympic Games in Rio use weapons manufactured by London firm, Leon Paul Equipment. Peterborough subcontractor Westcombe Engineering has installed a new manufacturing cell to produce increased quantities of a family of aluminium engine components for Perkins Engines. Drying metal and plastic parts by centrfugal force & hot air. Suitable for processing small batches of small components.